My family and I absolutely love the Lion Guard TV show. Every time it is on, we watch it. So, of course, Lion Guard toys are on my daughter’s Christmas list. 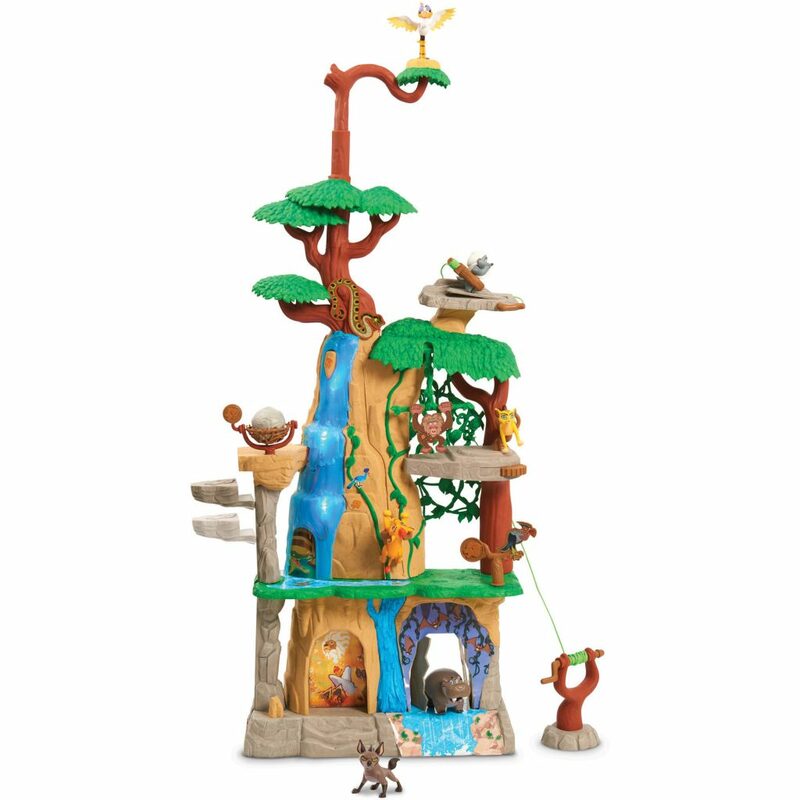 I’m glad that I can provide with the fun Lion Guard Training Lair playset! 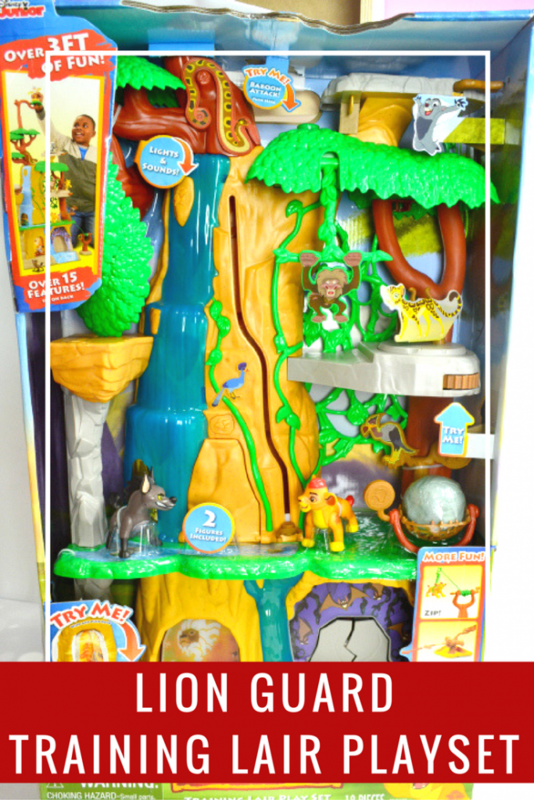 The Lion Guard Training Lair playset from Just Play Toys is the perfect gift for any Lion Guard fan. It stands at over three feet tall and has light, sounds, and secret surprises. Your child will love the rock climbing area, bungee launcher, race track, and telescoping look-out perch! 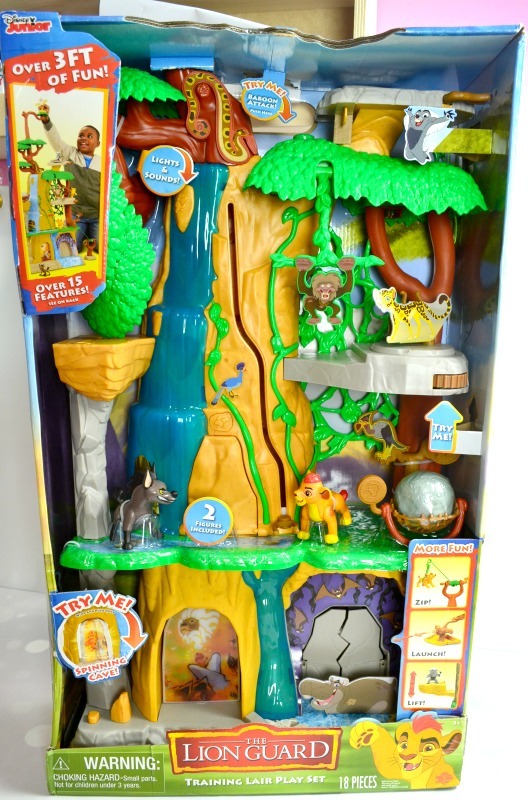 Some other features of the Training Lair playset include a Light Up Waterfall, Beshte’s Pool with break away doors, Fuli’s Flywheel, Baboon Attack, a working lift, moveable zip line, Boulder drop, and more. This is so cute. My little grandson would love it. Thank you for sharing.